Forensic accounting is the practice of utilizing accounting, auditing, and investigative skills to assist in legal matters. It encompasses two main areas – litigation support, investigation, and dispute resolution. Litigation support represents the factual presentation of economic issues related to existing or pending litigation. 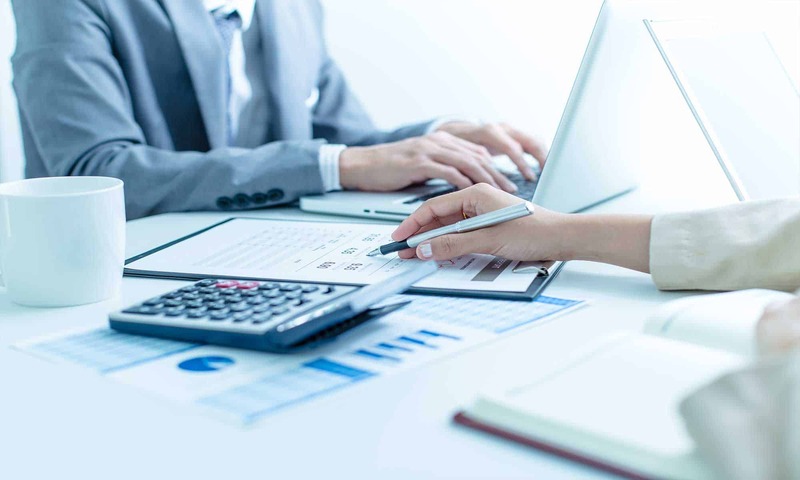 In this capacity, the forensic accounting professional quantifies damages sustained by parties involved in legal disputes and can assist in resolving disputes, even before they reach the courtroom. If a dispute reaches the courtroom, the forensic accountant may testify as an expert witness. Investigation is the act of determining whether criminal matters such as employee theft, securities fraud (including falsification of financial statements), identity theft, and insurance fraud have occurred. As part of the forensic accountant’s work, he or she may recommend actions that can be taken to minimize future risk of loss. Investigation may also occur in civil matters. For example, the forensic accountant may search for hidden assets in divorce cases. Forensic accounting involves looking beyond the numbers and grasping the substance of situations. It’s more than accounting…more than detective work…it’s a combination that will be in demand for as long as human nature exists. Who wouldn’t want a career that offers such stability, excitement, and financial rewards? In short, forensic accounting requires the most important quality a person can possess: the ability to think. Far from being an ability that is specific to success in any particular field, developing the ability to think enhances a person’s chances of success in life, thus increasing a person’s worth in today’s society. Next PostNext What is a Corporation?